A 152 on a 7 Bont is short, so you are half way there. Moving the plate forward moves the front axle which is the intent, but it also moves the rear axle forward as well. This can be the point of concern but with proper derby stance it isn't really an issue. 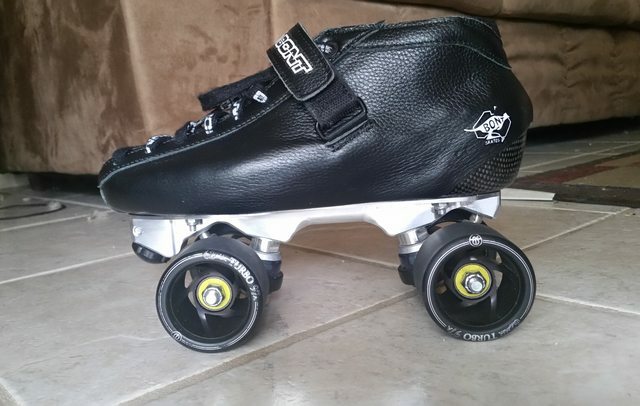 Post up some pix of a side view of your Bont / Falcon + sk8s. Pix instructions are here. 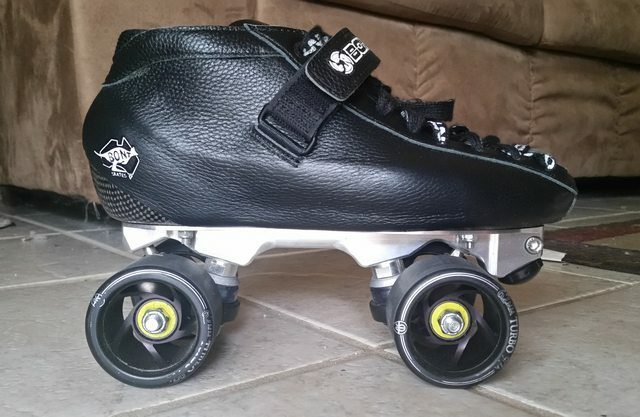 BTW I was rolling my size 8 Bonts w/ 6.25" (159mm) Eagle + (That is what the plastic one is called right??) last evening. The mount was done by the local derby shop here. I really had no idea what I wanted when I went in there so I let them choose the mount specs for me. [QUOTE=Trixton;713867]The mount was done by the local derby shop here. I really had no idea what I wanted when I went in there so I let them choose the mount specs for me. Pretty much what your pix look like. You weren't a toe pusher on your inlines, were ya?? Exercise caution here. Not all short forward mounts are created equal. Hmm, in denial already I see. I don't have perfect form on inlines, but I'm not a toe pusher. 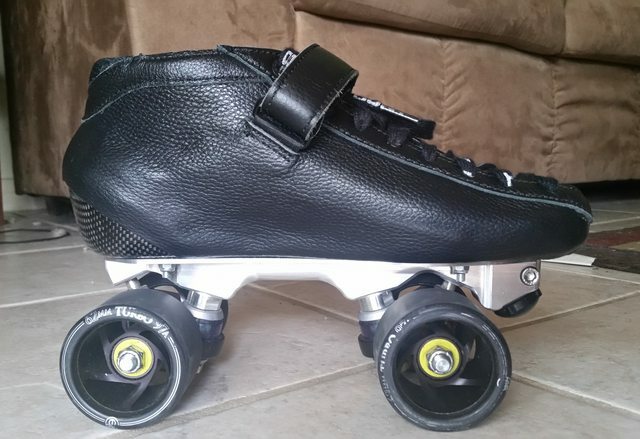 I'm really just trying to describe the sensation I get when going backwards in these skates. 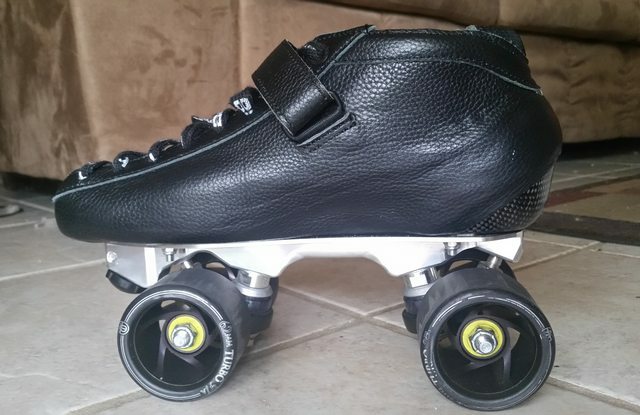 I feel like I could be more over my toes and have lower stance if the mount was further forward. Thanks for the note of caution, I am aware of this fact. My plan is to mount them myself with guidance from the forum. Foolish? Not @ all. It is not rocket science. BUT you need to be able to hold your tongue just right.